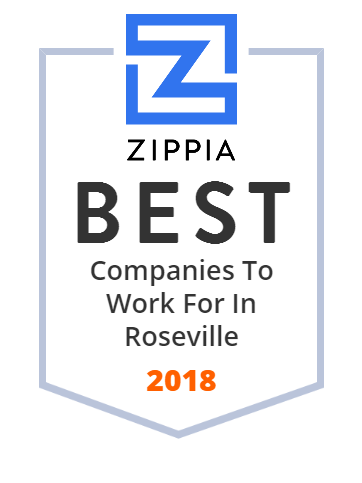 We hand-curated a list of the best companies to work for headquartered in and around Roseville, MI using data on salaries, company financial health, and employee diversity. Suburban Bolt and Supply provides industrial products to clients in the Roseville, Port Huron and Grayling, Michigan areas. We are dedicated to top-quality customer service for each and every client…whatever it takes! Since 1973, we've designed and manufactured components for the world's leading automotive, aerospace and defense companies. Request a quote today! National Coney Island is a Coney Island-style restaurant based in Michigan that specializes in Greek-American cuisine.